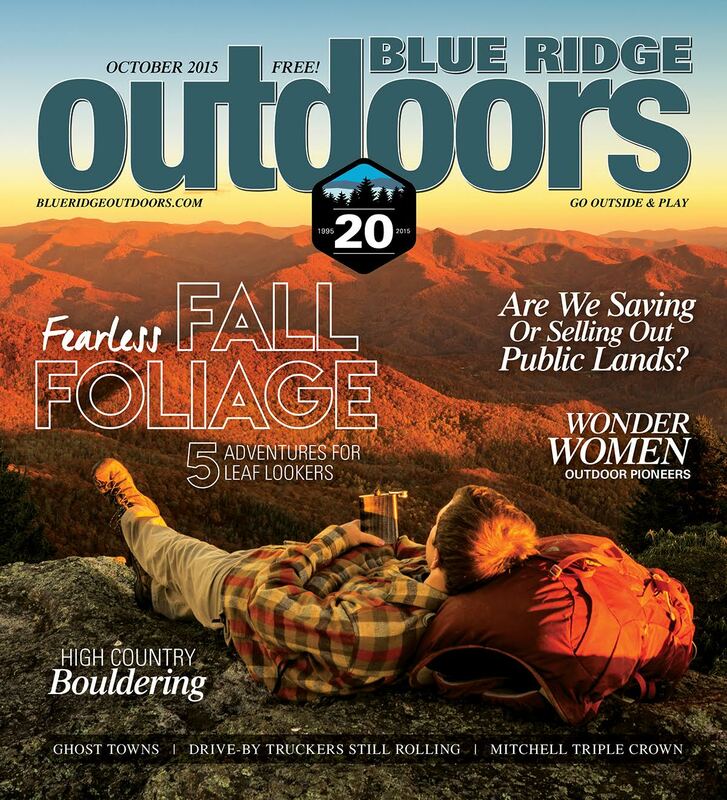 The October Issue of Blue Ridge Outdoors is Live! The October issue of Blue Ridge Outdoors Magazine just went live and is hitting newsstands now! Grab your copy or read online to learn about 5 of the most fearsome fall hikes in the Blue Ridge, the burgeoning bouldering scene taking place in the high country of Boone, North Carolina, some of the south’s eeriest ghost towns, and much more! Once a month we throw our contributors for a loop with a different question about their lives in the outdoors. 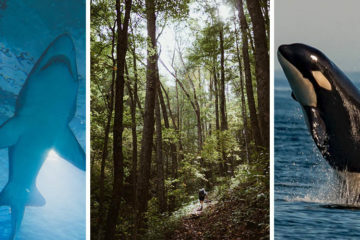 This month we had them tell us about some of their most dangerous outdoor moments. Are we saving—or selling out—our public lands? The Scott Brothers select the best in bouldering gear. You can go home again to Thomas Wolfe’s writing retreat. Most kids are playing with Legos and dolls. A few are thru-hiking long-distance trails. Color is spilling down the mountains. 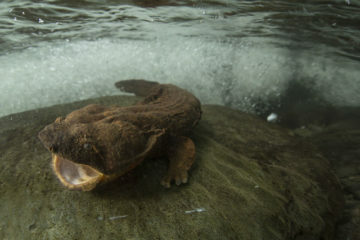 Wanna find the best spots to catch it? Tackle one of our five most adventurous hikes for leaf-peepers. Meet six pioneering females who are rocking the regional outdoor scene. Bouldering in Boone and the High Country is no longer for locals only. Explore the region’s most hallowed haunts—abandoned moonshining communities, Renaissance castles, and even a pirate ship in Sherwood Forest. Southern Rock Icons The Drive By Truckers are Back with an Epic Live Album. Sixteen babies take up a lot of room in a canoe, but you gotta keep a princess happy.